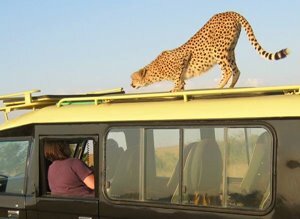 Fly-in or drive-in safari? The pros and cons. 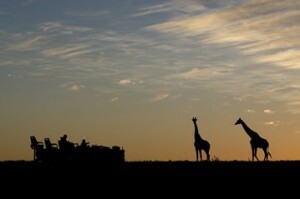 Clients often ask us which is better – a fly-in or a drive-in safari? 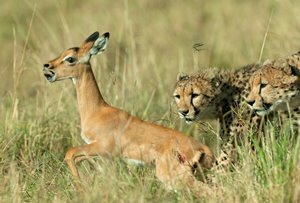 For those who are unsure, these are the two most popular ways to go on safari. 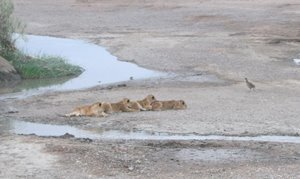 A fly-in safari, as the name suggests, means you fly into the National Park and do your safari in the vehicles of your camp or lodge. 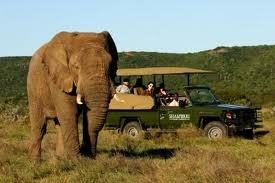 A drive-in safari means you drive to the park in your own vehicle and usually do your game drives in it too. 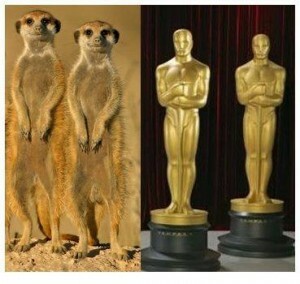 So which is better? Well, as so often, the answer is more complicated than this. In some places you can only fly, either because roads don’t exist, the terrain is too rough and/or the distances are too great. 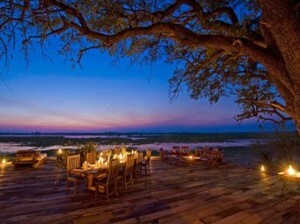 An example of this would be a safari in the heart of the Okavango Delta, a vast area of wetlands in Botswana. There is no option but to fly to your camp. 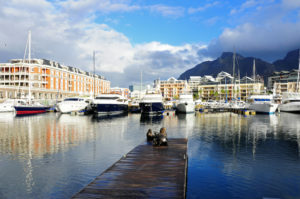 Likewise, some areas do not have airstrips of a suitable standard to take passenger airplanes, meaning that driving to your destination is the only answer. An example of this would be a visit to Lake Eyasi in Northern Tanzania. But if you did have the choice, what are the pro’s and con’s? – Its quick. 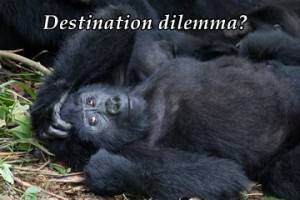 You can often reach your destination in a fraction of the time it would take if driving on African roads. You can therefore save a lot of time if time is precious. – Its scenic. 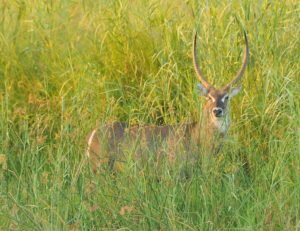 You will get great views of the countryside, often seeing game as you travel and a birds-eye view of the escarpments, parks and forests. – Its exciting. The planes are small, designed for use on the small dirt airstrips they often use. 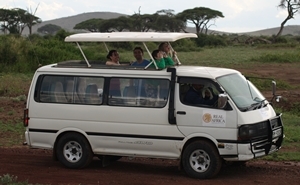 Some to places like the Masai Mara may have up to 38 seats, but most will be small 4-16 seaters, with your pilot sitting with you. 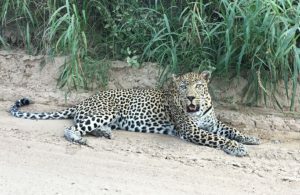 – You game-drive in camp/lodge vehicles, meaning your guides are specialists to that area and know all the latest sightings. 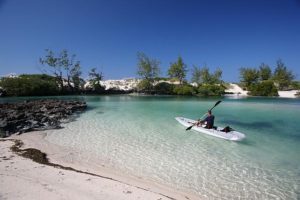 – You miss out on seeing lots of the country you are in, and your perspective will be airstrips and National Parks, rather than seeing everyday life. – You can miss a flight! If your connection is late and you miss a flight you have to wait for the next one, and that could be a wait of a day or two. 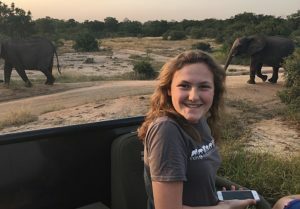 One of our staff once missed her international flight home as her connecting flight from the Serengeti couldn’t take off for nearly two hours due to giraffe and buffalo on the runway. You don’t have that problem at Heathrow..
– Flights get cancelled, usually due to low cloud. 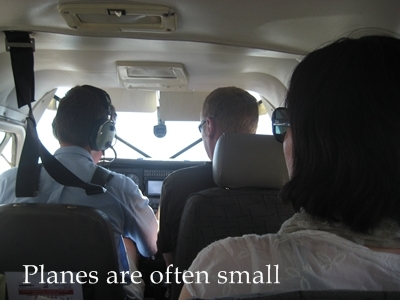 These are small planes flying to small airstrips and good visibility is a must. 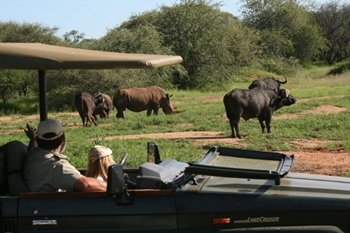 – Camp/lodge safari vehicles are shared with other guests and rarely private to you. – You have your own private vehicle and driver. This means on game-drives you always have a perfect view from the windows and roof hatch. It also means you get to know your driver-guide who can talk about and discuss normal life in your destination, as well as about the flora and fauna. – You can stop whenever you want, wherever you want for as long as you want. No timetables to keep to. You get to see everyday life in your destination, as the people go about their everyday lives. – Your driver will know your interests and previous sightings, meaning you can focus on things you specifically want to see rather than the interests of the many. – African roads are not known for their glass-like surfaces, so journeys can be long and bouncy. – Vehicles break down, roads get blocked and bridges washed away, so delays can happen. The answer to the question of which style is better really depends on where you are going and what you want to do. 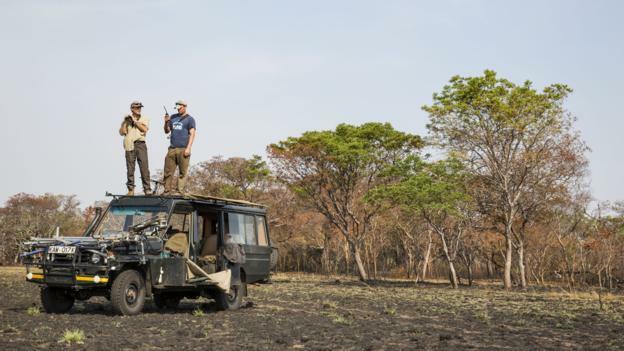 For many safari holidays, a combination of the two is possible, allowing you to see something of the country and enjoy the company of a driver-guide, with one or two flights to cover the larger distances. 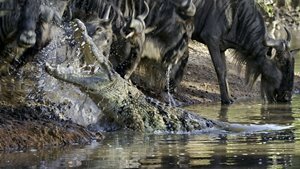 Whichever you choose, few people feel they have made the wrong decision as both styles of safaris will give you a holiday that is both memorable and exciting. 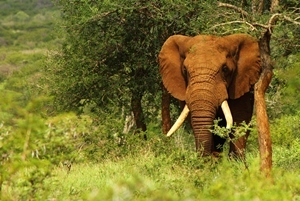 We are often asked which game reserves in Africa are malaria free. 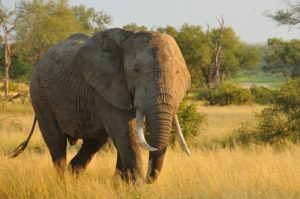 In South Africa there are several fantastic options where you can enjoy the thrill of seeing the Big Five on safari without having to take malaria tablets – this is preferable to many people but especially those travelling with children or to pregnant women. There are several options, each with their own pros and cons. Here we offer an overview. 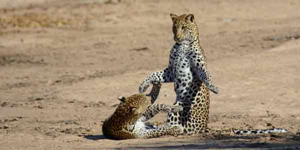 To discuss the options in detail or to receive a tailor-made quote incorporating one of the following within a longer itinerary then please do call our safari consultants on 01603 283 517. 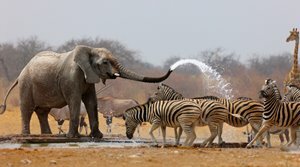 Madikwe is best visited as part of a tailor-made fly-in safari, positioned in the far reaches of the North West province, nestled next to Botswana around 4-5 hours drive north of Johannesburg. 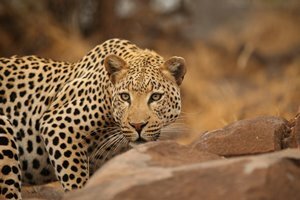 This remote wilderness comprises classic bushveld – some 75,000 hectares of it and in our opinion is the best malaria free game reserve to see the Big Five amidst true African wilderness.March to November is the ideal time to safari here as the other months can get very hot . 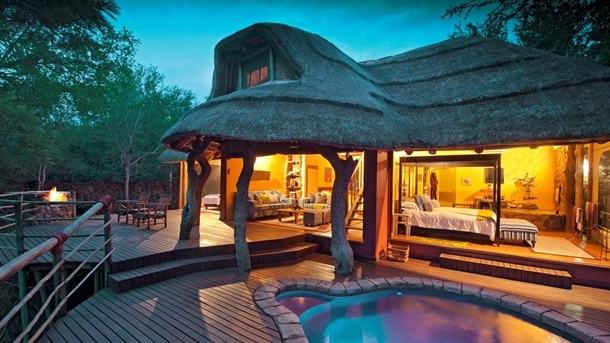 Madikwe has around 15-20 safari camps and lodges varying in style and luxury. 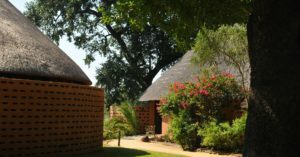 We love Jaci’s Lodge (pictured) while Makayane is great for honeymooners or couples after a romantic bolthole. 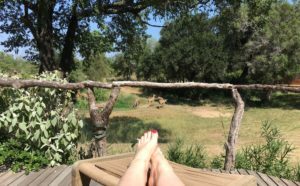 Tuningi is another great option as is the more simple Thakadu River Lodge , offering an all-round excellent experience and good value too. 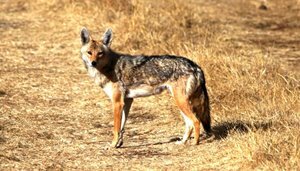 Madikwe not only has all the Big Five (Leopard, Lion, Buffalo, Elephant, Rhino) but is known for its healthy wild dog population. 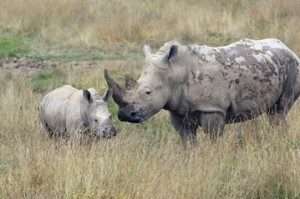 Black and white rhino can be seen, and more than 350 species of migrant birds. The negative? Probably only the remote nature of the reserve – you really need to fly-in. 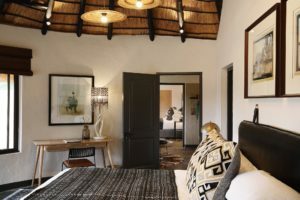 A Madikwe safari combines wonderfully with a stay in the Cape. 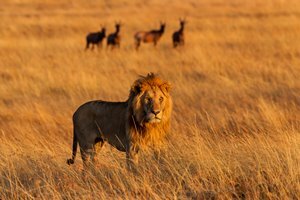 Also in the North West province and slightly smaller than Madikwe at around 55,000 hectares is Pilanesberg, popular because it is so accessible – just a 2 1/2 to 3 hour drive from Johannesburg and easy to combine with a stay at Sun City. 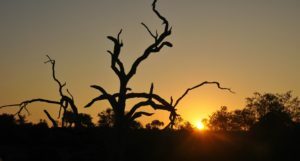 The landscape is diverse marking the transitional area between the dry Kalahari and the lush lowveld. 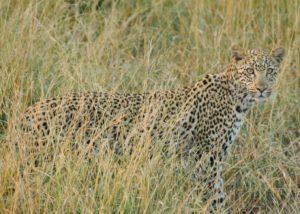 All the Big Five can be seen here. In this area we favour the private reserve of Tshuduku. Pilanesberg represents a great conservation success story – this ancient volcanic crater was given over to farmland and rehabilitated in the 1970s. 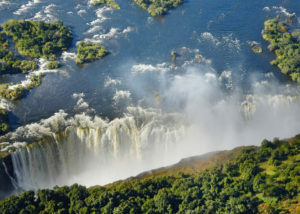 A spectacular mountain range in Limpopo province offering stunning scenery including rivers and waterfalls, a richly forested plateau and craggy outcrops. 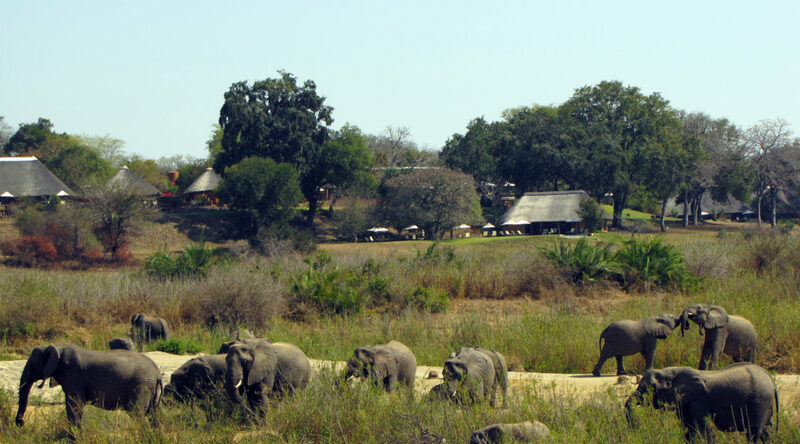 Home to several luxurious lodges this is a great place to visit, but the wildlife viewing is not as consistent as elsewhere and therefore probably not somewhere we would recommend on its own but rather within a longer itinerary exploring the region. It just depends on your priorities. 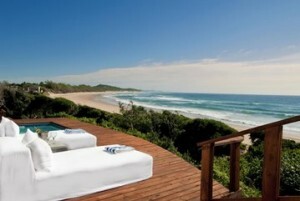 Like Pilanesberg you can drive from Johannesburg within around 3 hours making it very accessible. The rugged landscape adorned with ancient rock art (within the Waterberg Biosphere Reserve) is of archaeological significance and an undeniable draw. There certainly is big game here but how long have you got? 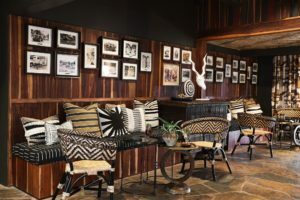 We think people visit the Waterberg for the whole package rather than specifically for big game – it combines wonderfully with a stay at a classic safari lodge in the Kruger for example – try combining Honeyguide Mantobeni in the private Manyeleti Game Reserve with Honeyguide’s newest lodge, Rangers, in Entabeni Private Conservancy within the 22,000 hectare World Heritage Waterberg Biosphere Reserve for instance. 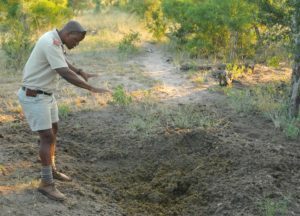 Remember you will need malaria protection for Kruger. 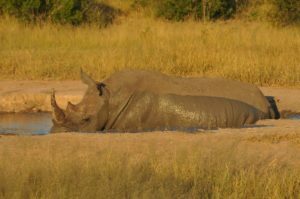 The superb standard of game reserves in the Eastern Cape is a major attraction for those visiting Africa for the first time and wishing to combine the delights of Cape Town and the Garden Route with a safari. 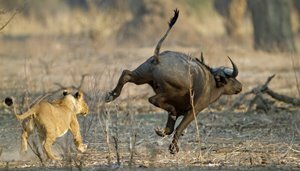 The reserves are easy to reach, have a great variety of accommodation to suit all budgets and styles and you can see the Big Five. 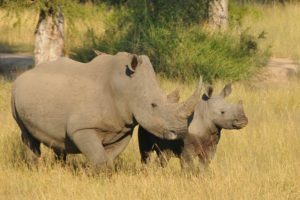 There are conservation projects to visit and specially tailored children’s activities are offered at many of the private reserves. 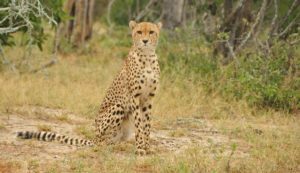 However it is important to appreciate that visiting a game reserve in the Eastern Cape is a very different prospect to staying in the wilds of the Greater Kruger – these are fenced reserves – historically farmland which has been carefully managed and stocked with a great variety of wildlife. The reserves offer a fabulous safari experience giving you the chance to see conservation first-hand, and you would be unlucky to come across a fence – the reserves are vast with Shamwari encompassing some 25,000 hectares – but the fences are there and as such the reserves cannot achieve the same sensation of truly ‘wild’ Africa that you would get in places like Kruger. 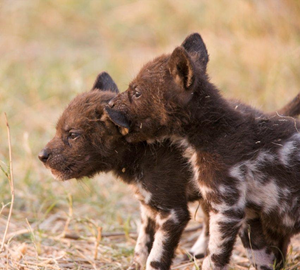 We think the Eastern Cape reserves are fantastic and would recommend them wholeheartedly to safari first-timers, say a 2-3 night stay, and also to families. 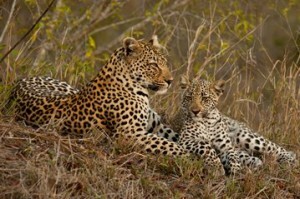 Among our favourites are the Big Five reserves of Addo, Pumba, Shamwari and Amakhala.